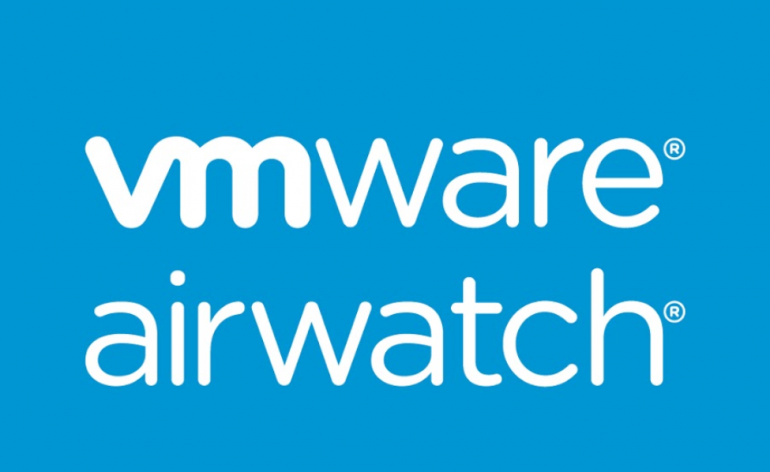 VMware, Inc. (NYSE: VMW), a global leader in cloud infrastructure and business mobility, today releasedAirWatch® Express™, a simple mobile device management (MDM) cloud solution designed to get devices up and running quickly. AirWatch Express makes it easy to configure devices with apps, email and Wi-Fi, while enabling the data encryption and security that is necessary in today’s environment. AirWatch Express delivers an affordable, consumer-friendly MDM built on the same platform as VMware AirWatch, the leading enterprise mobility management solution. With this simplified solution, more organizations globally can protect their company by securing their employee’s devices in just a few clicks. Companies with smaller or no IT departments still have the same basic mobile needs as enterprises, and AirWatch Express is an affordable and intuitive solution that doesn’t require extensive set up or training to keep up with the fast pace of mobile technology. The cloud-based solution delivers an intuitive MDM experience and is available for iOS, macOS, Android and Windows 10. 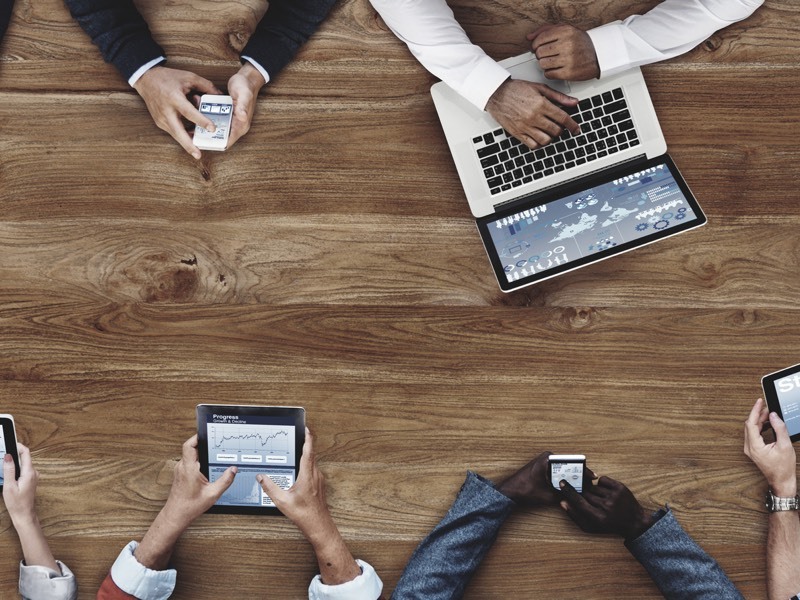 AirWatch Express also takes into account the security risks associated with employees using their smartphones, tablets and laptops for work purposes. According to the 2016 Data Breach Investigations Report1, prepared by Verizon, the three most common mobile security breach incidents were a result of configuration or end user issues. AirWatch Express reduces these security risks by enabling companies to control these configurations, prevent data leakage, remotely wipe the device of work data if it’s lost or stolen, and more. AirWatch Express is the start for an organization’s enterprise mobility program. When facing more advanced use cases, customers can simply upgrade to another AirWatch bundle to support an expanded business mobility strategy.